I love moments like this! 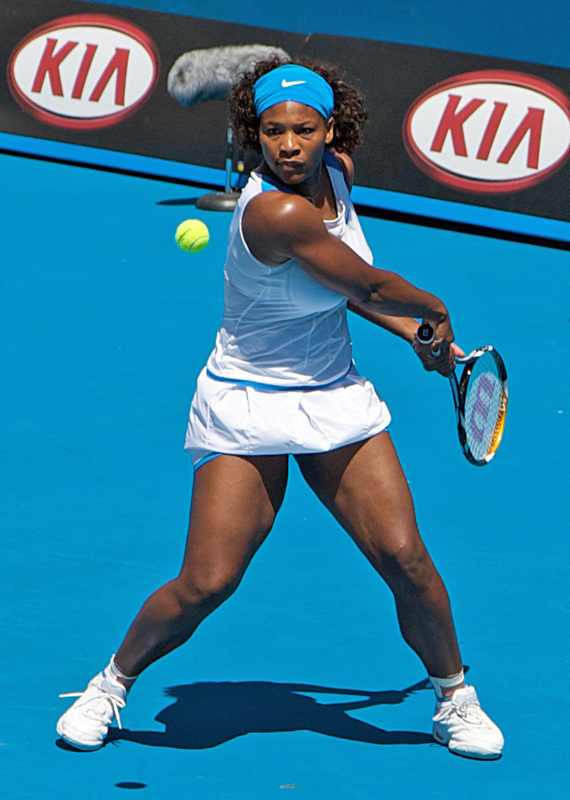 Thirteen time Grand Slam Champion Serena Williams is on a winning streak! She won back-to-back titles in 2009 and 2010. She missed 2011 due to injury. Now, in 2012, she is nursing a sore ankle, but you wouldn’t be able to tell by just watching her performance. The one thing this is bugging Serena? Insects. Apparently, they are driving Queen S crazy, to the point that she is going to request not to play at night if she doesn’t have to. Bugs or no bugs, Serena hit four aces inside of one minute. And, unsurprisingly, she’s moved on to the second round. What may be surprising is last year’s US Open champion exiting in the first round. Samantha Stosur was beat by Sorana Cirstea. It seems that the pressure of winning last year’s US Open was simply too much for her to bear. Defending champion Kim Clijsters and top- seeded Caroline Wozniacki also began with straight-set wins.